Writing news at SlashGear means delivering information at great speed - but not at the cost of quality content. Reporting the news is one component in the process. Just as important are the forming of an engaging article title and the selection of a matching hero image. The bare minimum in this part of the process is using the image suggested by the source - that’ll often be the brand that’s created the product that’s the subject of the article. Using the same hero image as a sourced 3rd-party publication is only acceptable in the most dire of circumstances. Below I’ve compiled a set of hero images I’ve crafted and used in articles over the past several weeks. With each image is an explanation of how or why the images were chosen and/or compiled. 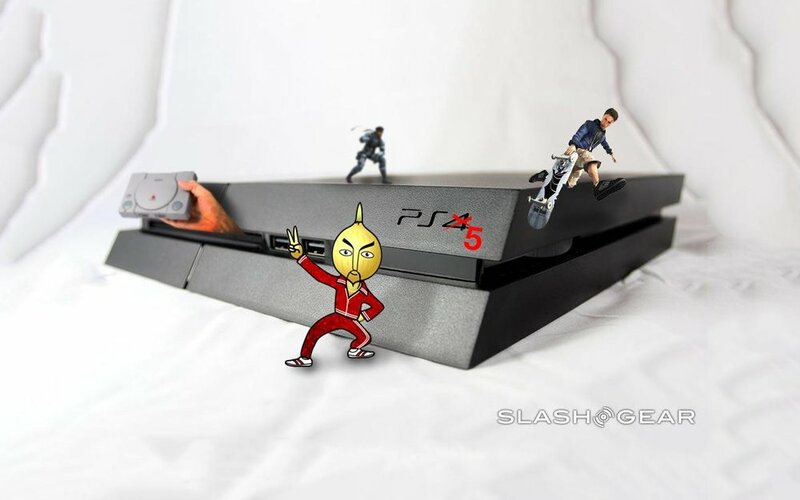 The image I had available was too small for SlashGear’s minimum-size formatting. As such, I placed this image in the center of my final composition, and another version of the same image behind. The image behind was stretched out - and it's OK if it’s blurry, because it’s just going to act as a sort of frame for the smaller image. A pair of yellow strips (or triangles) point toward the center of the image, and another shape (semitransparent) sits behind text at the center of the images. The text reveals just enough about the article that the viewer can be enticed AND the final composition can act as a book cover for the final article. When writing about patents, taking screenshots of patent drawings is OK. Clipping out the space around the images and adding a 4-color halftone process array of colors behind this patent image makes the final product unique - and more visually interesting at all sizes. The image above was the ONE photo we had of a product (a tiny blue Nokia phone) that was placed at a Google booth at the 2019 Consumer Electronics Show (CES 2019). The photo did not center on the product at all, and this was as large as the image got before getting too low-quality for hero image use. As such, I used the biggest-possible version of the photo and called out the phone with a speech bubble. This is a screenshot from a Mortal Kombat 11 promotional video on which the article centered. Grabbing a well-composed screenshot from a video can result in a hero picture that can be used without further edits. Using a shot like this virtually also guarantees that your article will have a hero image that is entirely unique. When source photos are too small to be used reasonably in a hero image, landscape the corners with non-distracting black and white patterns. 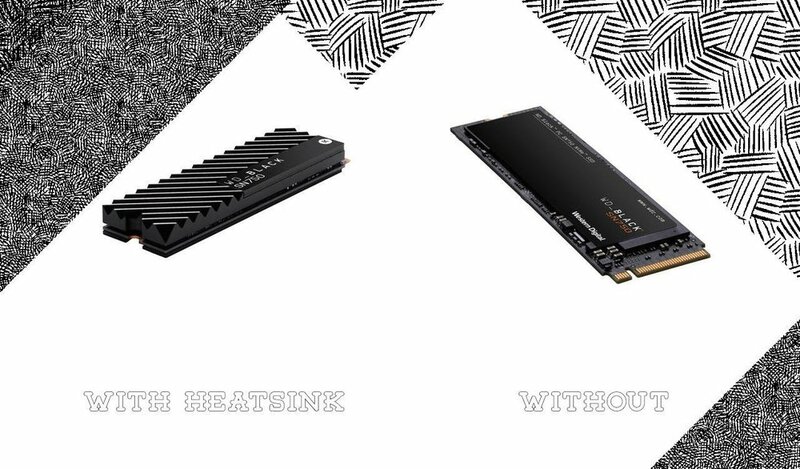 In the associated article for this image, the big difference between the two versions of the product was the heatsink - a tale told in a single jpg. The situation here was that dirt removed from the fossils that made up the T-Rex named Sue were analyzed a decade later. Inside the dirt, more awesome oddities were found. A couple of 45-degree angles and bold text call out the simplest part of the story. Also note: I didn’t have an image of the dirt used in the study, so I used some dirt from an old photo I’d taken - the difference between this dirt and that dirt was negligible for the purpose of this hero image - it was the creatures hidden inside that mattered most! 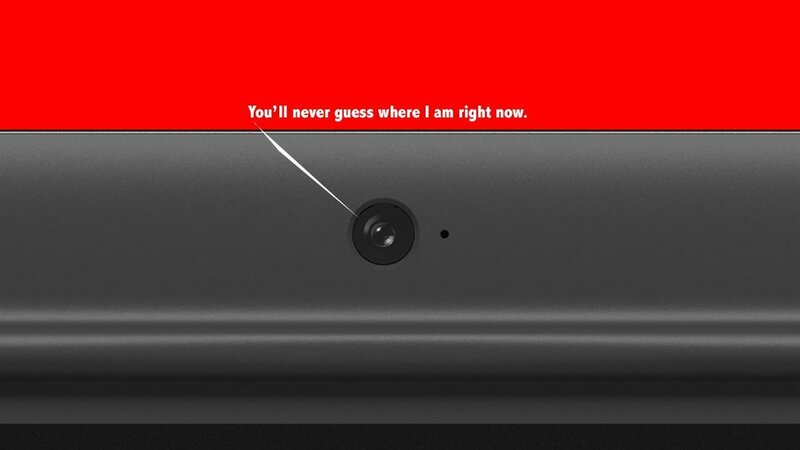 The story was that there was a camera on the bottom of a Chromebook. I added the line, the text, and the red. The text is tiny and invites a quick read and invites the user to learn more. Text that’s not immediately decipherable catches the eye and invites a time investment longer than half a moment. The text must be in this state on purpose, and set well. Badly set text can make the reader lose confidence in the publication. This is another example of text that’s set well, but in a way that’s readable only if the viewer wishes. The text here isn’t necessary for the article, except to give credit to the user who illustrated the vehicle. The vehicle is a strong enough image to do all the heavy lifting on its own, but the reader can learn more if they’d like to crane their neck. I took this photo several years before the publication of the article to which this image is attached. The subject matter did not have any images lent themselves well to an article - in this case, an old astronaut model did the job fine. The subject of the article here was smartphone functionality in deep cold conditions. The Razer Phone here was photographed for a review, and was photographed on a white background to allow the end product to be used on any background. The ice is just two layers of semitransparent white clipped out and pasted over the phone. The background is a photo I’d taken earlier in the week of a tow truck that’d picked up my dysfunctional car. Using meme formats in articles isn’t generally something I turn to, but in this case it fit the bill. 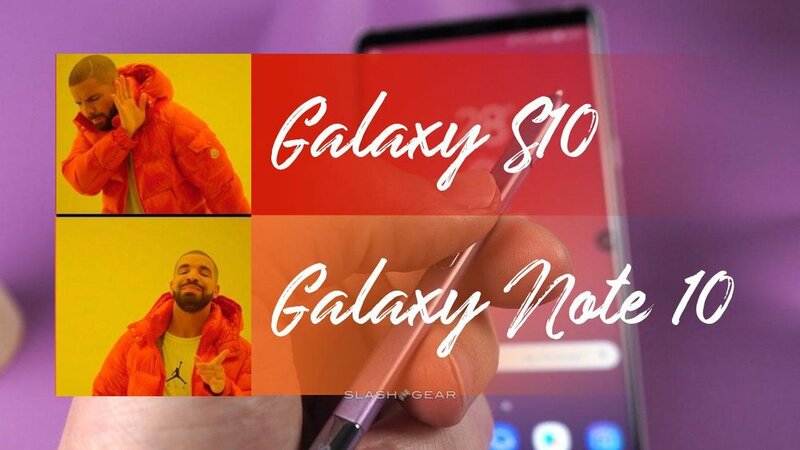 The concept is made plain by Drake, who very clearly has no love for the Galaxy S10, but approves of the Galaxy Note 10. Boiling complicated scientific research down to a single image can result in quick interest and sharing. People involved in the project may also share your article if their research is made simple enough for the lay person to understand. Never underestimate your ability to make complicated subjects seem simple. Blurring images on purpose to indicate distance from the camera, combining photos with digital imagery, and balancing color were involved here. Very subtle shadows can trick the eye with great efficacy - even when the subject is completely absurd. The OnePlus phone here was photographed earlier for a review. Photo was taken on white for easy cut-out. The lightning-like band functions like Coca-Cola’s Dynamic Ribbon Device, in a much, much less elegant way. The image of the phone is given by the company that makes the device. Adding a few simple elements make for a more unique experience, and helps differentiate from the rest of the blogging universe. Take a logo, chop it up. If the subject’s logo is simple enough, using it as a frame for a secondary subject can work real nice. I’ve used a magnifying glass in a significant number of hero images for articles over the past several years. 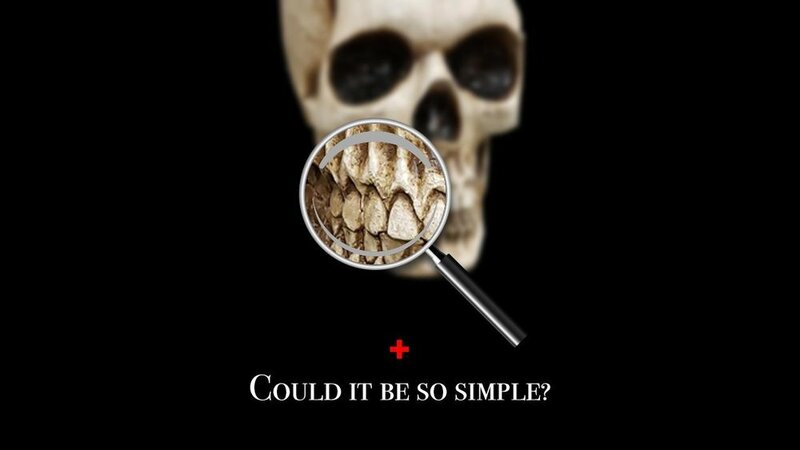 Here it’s used to show that, while there’s a whole skull there, we want to concentrate on the teeth. It can be simple - very simple.